Residents are demanding houses, water and electricity, saying they have been neglected by the government. Diepsloot residents have blocked roads with burning tyres and debris. Picture: Koketso Motau/EWN. JOHANNESBURG - Residents in Diepsloot have vowed to intensify their service delivery protest overnight. They have on Monday evening blocked roads with burning tyres and debris after bringing the community to a standstill earlier. 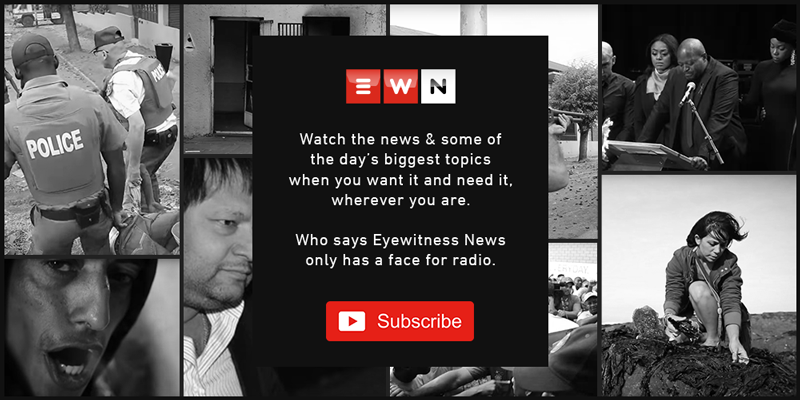 One resident has told Eyewitness News that they will not sleep until their demands are met. Earlier, another resident said they are tired of the conditions they live in.